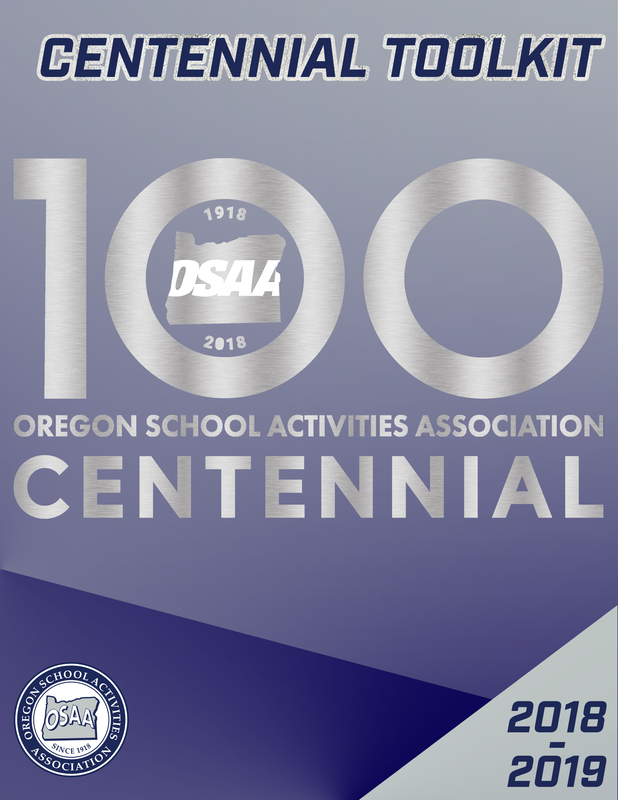 The 2018-2019 school year marks the 100th year of the OSAA. 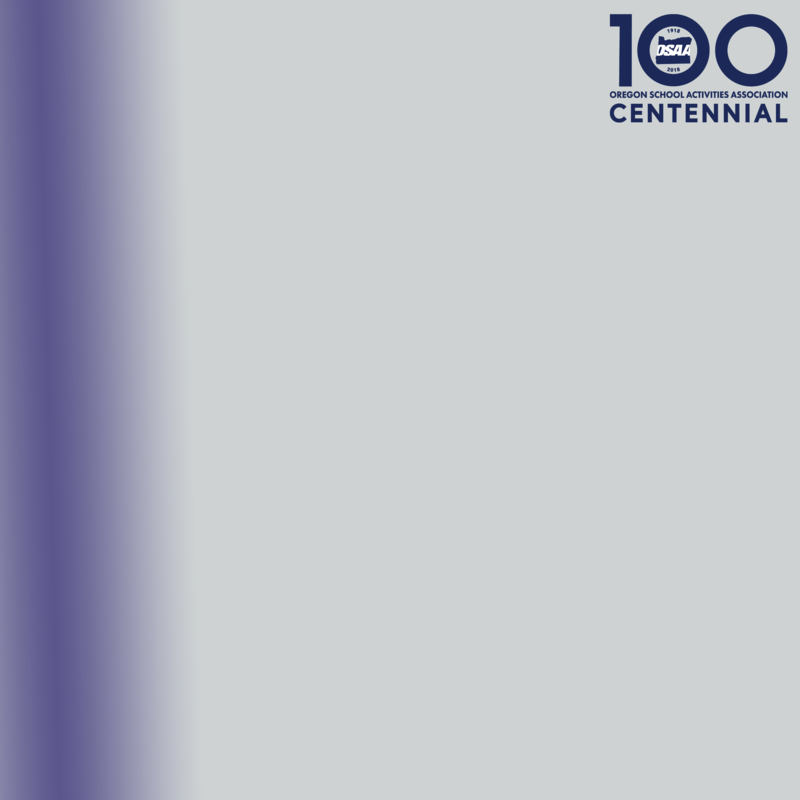 In 1918, a corps of high school administrators met to establish rules on age, amateurism, attendance and scholarship. The resulting action was the formation of the Oregon State High School Athletic Association. In 1947, the name was changed to the Oregon School Activities Association to reflect the widening scope of activities, which included more than sports. 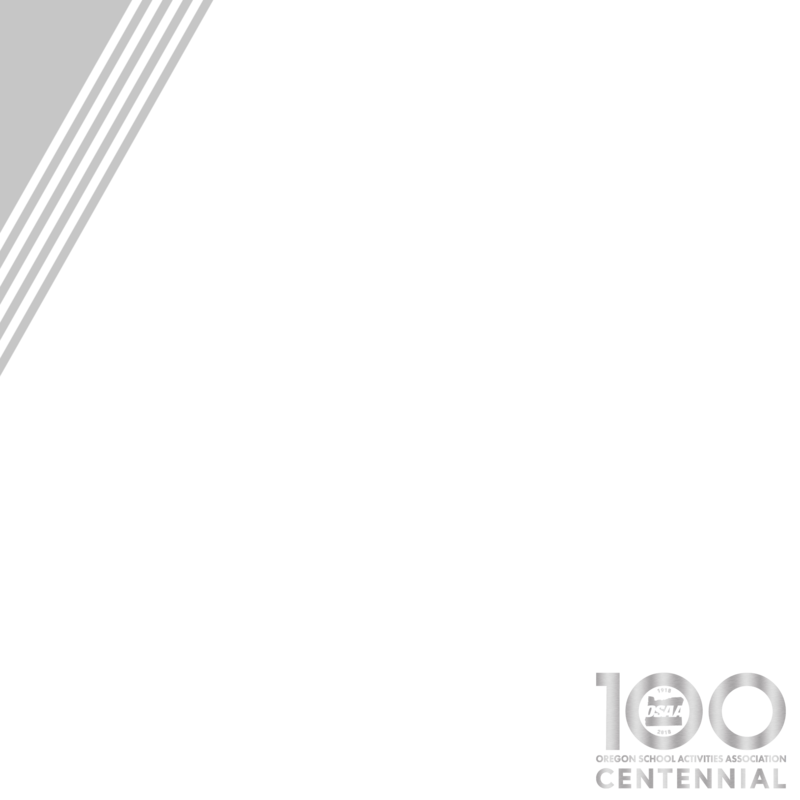 Download these filters to add to your photos and videos to show your OSAA Centennial pride throughout the year. Be sure to tag the OSAA and hashtag νm;OSAA100 in your post. 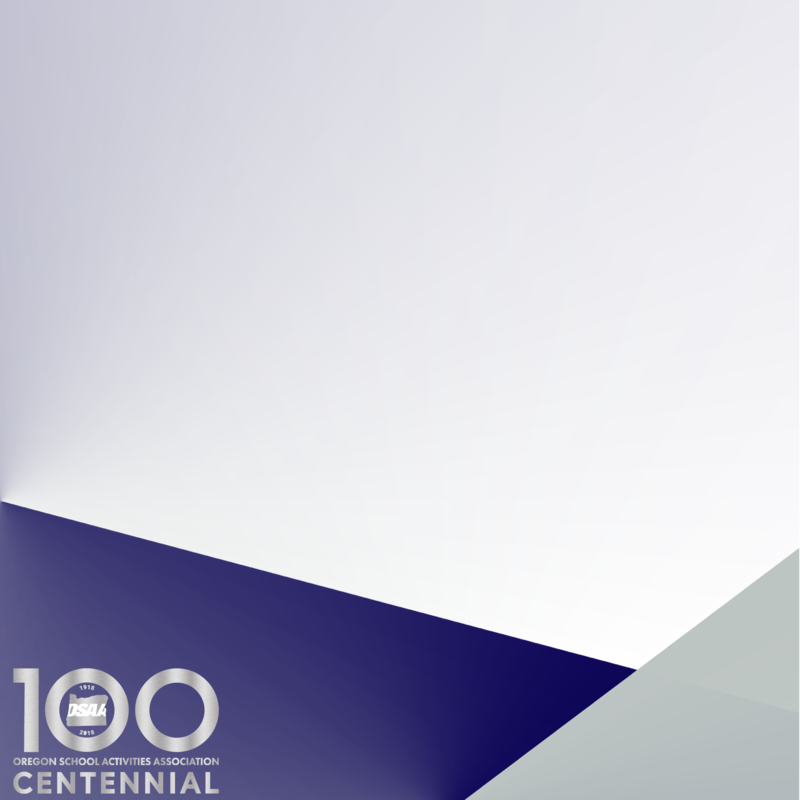 During the 2018-19 year, the NFHS will celebrate 100 years as an organization and its 100th Summer Meeting in July 2019.